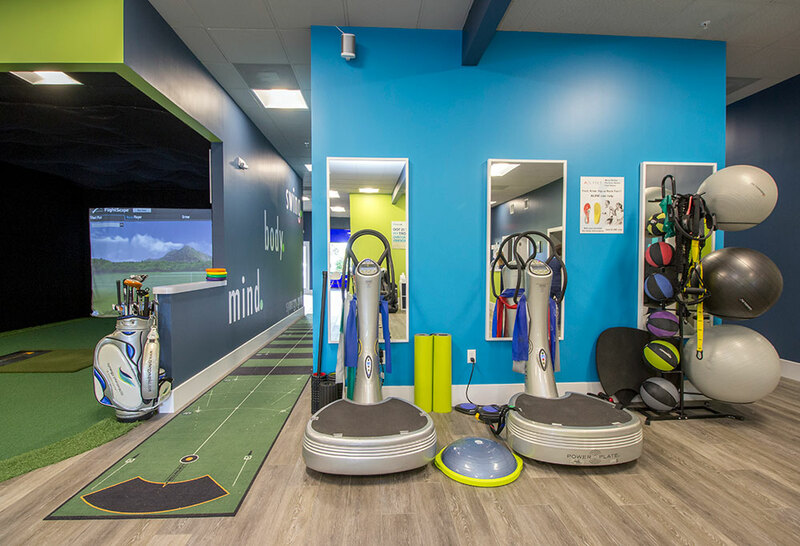 The overall goal of our physical therapist is to restore physical function and mobility. 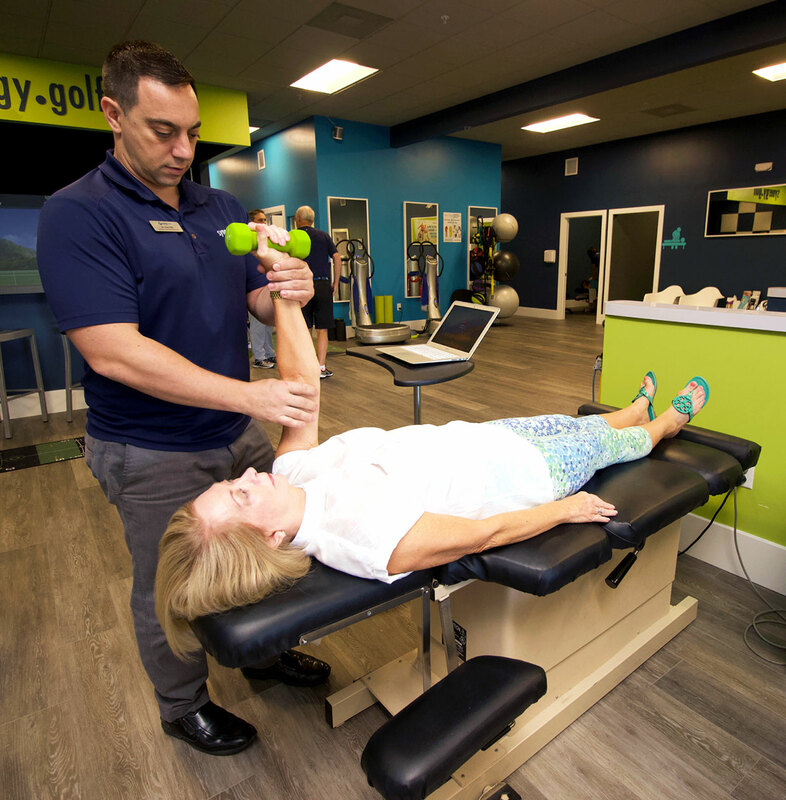 Our physical therapist can help take care of patients in all phases of the healing process, from initial diagnosis through the restorative and preventative stages of recovery. As a treatment method, physical therapy can stand alone, or it can be used in combination with other treatments. If you have suffered an injury from a car accident or playing a sport and are experiencing pain, physical therapy could be a treatment option. Our physical therapist works together with a team of experts to evaluate each patient individually and determine their rehabilitative needs. A unique care plan is then developed to address any problems, impairments, and functional limitations. Goals are set for each patient so they can achieve the highest functional level possible. This type of physical therapy is all about increasing strength, flexibility and overall performance as it relates to sports. Our physical therapist will work with a team of experts to design a treatment plan that is unique to each patient. This treatment is proactive in nature and can help prevent future sports injuries. Specific goals will be set for each patient to help them reach their maximum potential. This treatment is a post-surgical program used to re-establish joint motion, muscle strength around the joint and joint function. Patients should keep in mind that rehabilitation can be a lengthy process, often extending over a period of months and can last as long as a year. 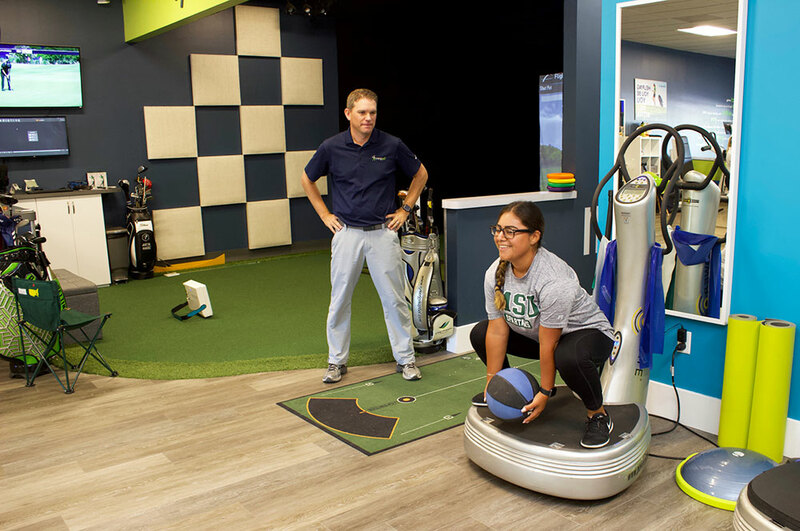 Over the course of rehabilitation therapy, our physical therapist will safely increase the workload and stimuli being placed on the joint during the recovery process. The only way the tissues in the joints can heal is through stimulation, which is initiated through protected range of motion and exercise. Our work rehabilitation services are for anyone looking to get back to work after an illness or an injury. 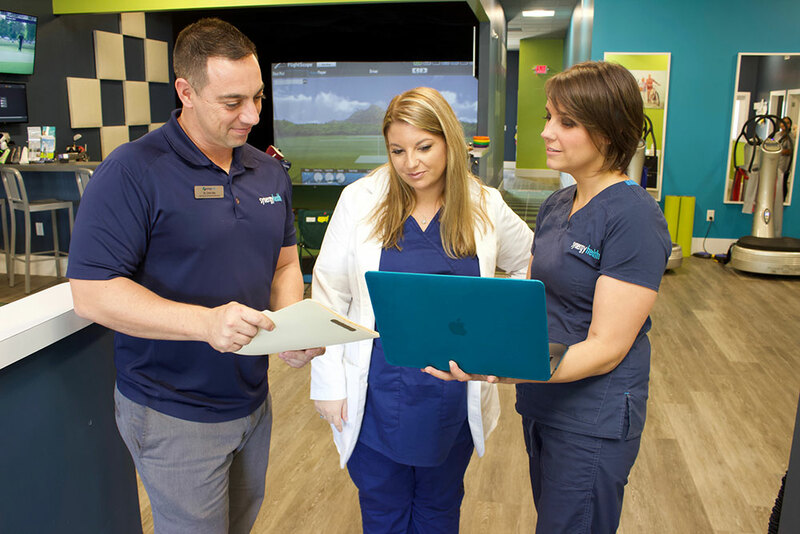 Our physical therapist will work with a team of experts to come up with a unique care plan that is specific to each patient and their particular work setting. The goal of this treatment is to enhance your work performance and satisfaction in meaningful ways.